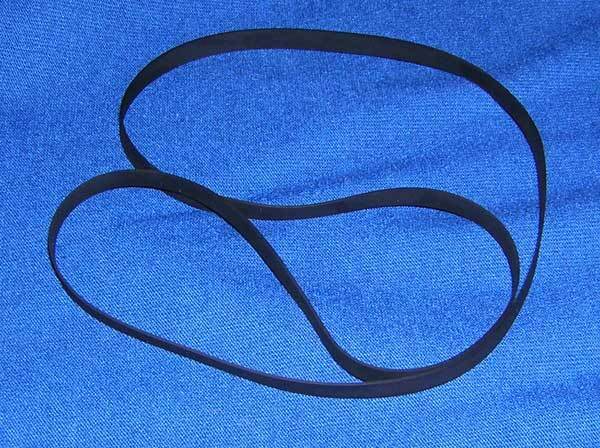 The belt measures 15.2 inches long. Thickness: .033 inch x Width: .19 inch. If you are not sure whether this belt is the right size for your turntable go to our Find the Belt Size for your Turntable, select your manufacturer and then model number. If that is how you got to this page it is the correct belt size for the model you selected.